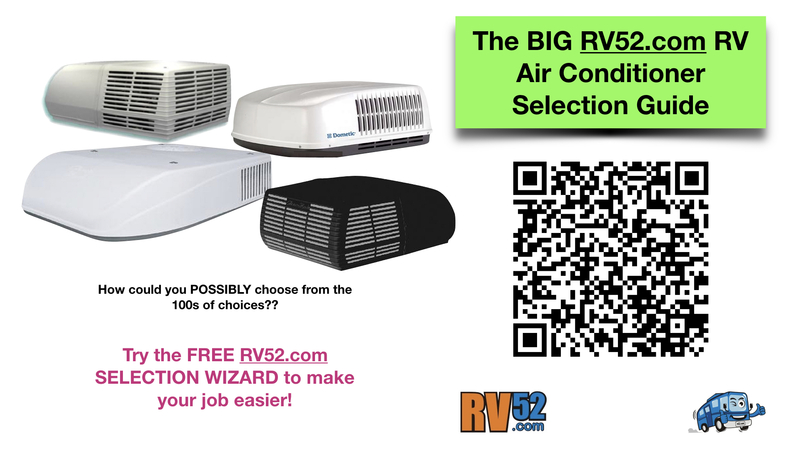 RVers, I took some time and did a side by side comparison of 5 different 55 Amp power converters to see if I could help you decide what you might want to buy. Surprise #1: I read over and over again about WFCO having trouble with quality, but you simply cannot find that “feelings” based internet sentiment BORNE OUT BY DATA – which would be the Amazon ratings. If anything, the WFCO gives MORE features for less money than all the others. I don't think you can find any real reason to avoid WFCO. I don't think you would go wrong. Non Surprise #2: Power Dynamics looks to be a strong converter, which I know because I purchased one. However, I don't know that it is head and shoulders above everyone else. It looks like everyone makes a strong converter. Surprise #3: Using Amazon as “proxy” for shipping volume, it looks like the PowerMax is a very high volume converter – similar to WFCO which seems to have themselves installed in most of the newly manufactured RVs. Surprise #4: Some of the converters claim to be able to charge Gel batteries which seems very interesting to me. Surprise #5: The “Go Power” converter has the ability to level charge on a bank of batteries. I thought that was cool. In general, I don't think you can go wrong with any of the converters based on the ratings from several of the online sellers of converters. A note about Amazon ratings. I FEAR that many of these ratings are entered soon after purchase. What this fear means is that you get no real metric on the lifespan of a converter. This is why if there was some metric that might be hiding quality, it might be the weight. Theory: More weight on a power handling device indicates components that are likely overdesigned. This overdesign gives the converter extra life. This is of course, just a theory. Question: How do you know how many Amps you need? You first count all of your 921 lights and just use 1 Amp for each bulb. That can add up really fast. I would allow a few Amps to charge the battery. I think you can ignore the igniters for LP gas stuff, but for the water pump that would take several Amps (read the literature) for somewhat extended periods of time. If you can afford to buy a bigger (more Amps) converter and you have the space for it, this seems like a no-brainer to me. You can try the RV Power Converter Calculator.